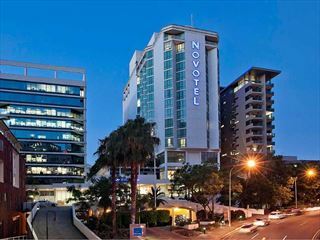 Brisbane is a charming new-world city with a combination of cosmopolitan big-city attractions and a relaxed small-town attitude. 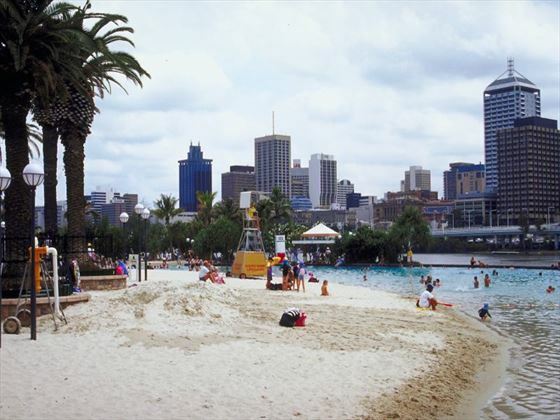 Brisbane is one of Australia’s real gems with a pleasant year-round climate and plethora of cultural activities. As Sydney and Melbourne waged a war to be considered Australia’s top city, Brisbane was left behind. 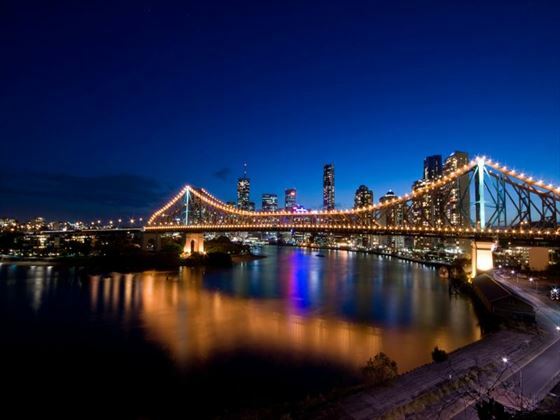 Uninterested in the spoils of being the country’s largest or richest, Brisbane is happy to be true to itself – and that in itself is the charm. 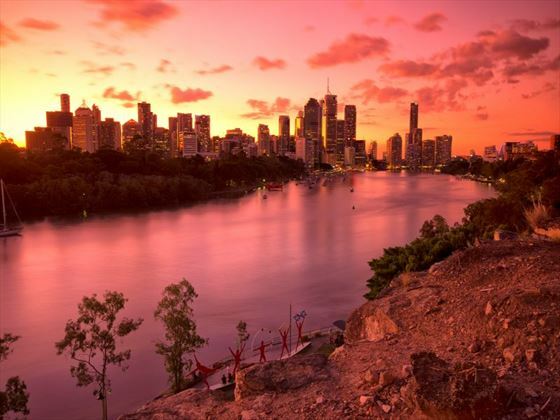 While this is a huge city, with over two million residents and counting, Brisbane manages to retain a quiet charisma and down-to-earth demeanour. It’s this friendly attitude that is making it increasingly popular not only with international tourists but also with Aussies themselves. The broad Brisbane River snakes through the city center, intersected by the historic Story Bridge, one of the oldest in Australia. 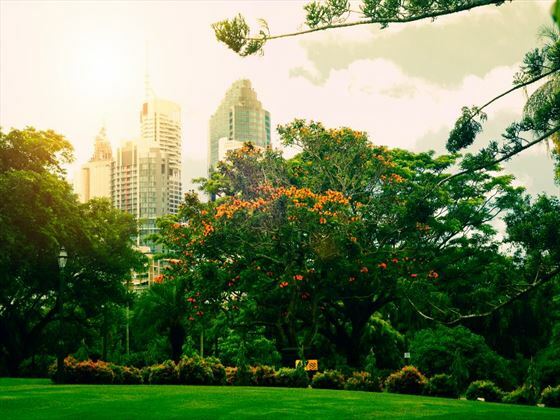 Beyond the curving blue of the water, the main color on offer is green – there are the botanic gardens and a large number of leafy parks dominating the cityscape. 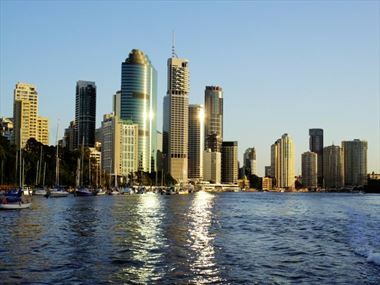 Brisbane is a very fun place to be – the city is alive with an energetic charm that translates into a lovely nightlife. 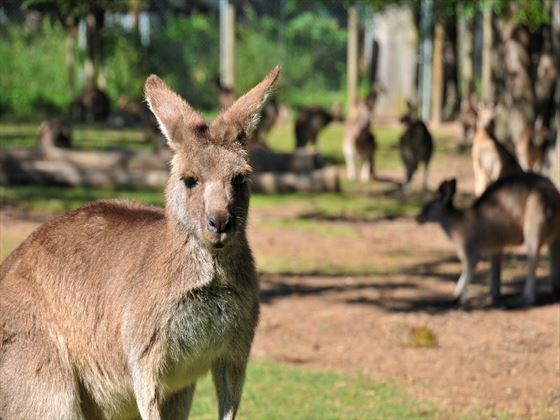 Brisbane is also the perfect base to explore the rest of Queensland. 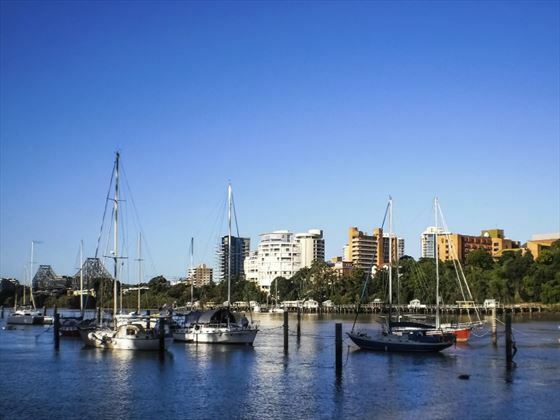 It’s close to the stunning beaches of the Sunshine Coast and the glamorous shores of Gold Coast. 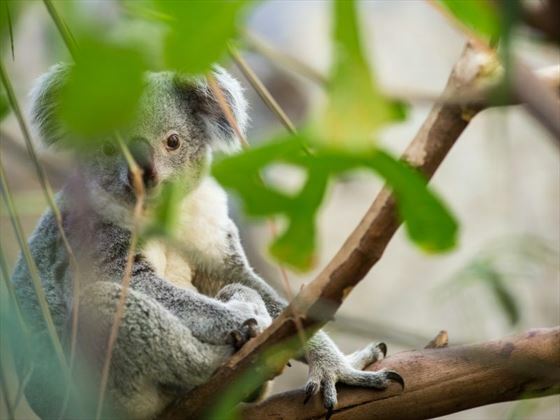 Day trips to the beautiful Fraser Island can also be arranged. There are a wide variety of things to see and do whilst staying in Brisbane. Check out our travel guides for some of the highlights, top tips and travel inspiration from our Tropical Sky Experts, along with some essential information you may need for your vacation.